Welcome to another week of Monochrome Madness and this week it is time for the them, WILD. It was a great one I think and the difference in the entries shows a lot of different interpretations. The theme for the first week of August will be SEASON. As always your interpretation. I always get so angry when people will do a season for a theme, but they pick a particular one because that is what it is in the Northern Hemisphere, and so it isn’t relevant to us. I could do that and say we all do Winter, but that wouldn’t be fair either. I think Season and whatever it is where you are is better, I hope you agree. Before I went down to the Great Ocean Road I knew I wanted to get my photo for the theme there, however, I thought I would be getting waves crashing on rocks or something like that. When I went out to the rocks in Apollo Bay what I saw were massive waves breaking in the water and rolling in further. They had so much spindrift coming off them I knew a photo of them would be perfect for the theme of Wild. How would you want to be connected? It would be nice to learn some photography tips from you. I don’t know, I try to share some things, though I do do more on Instagram. There are, so many different interpretations. 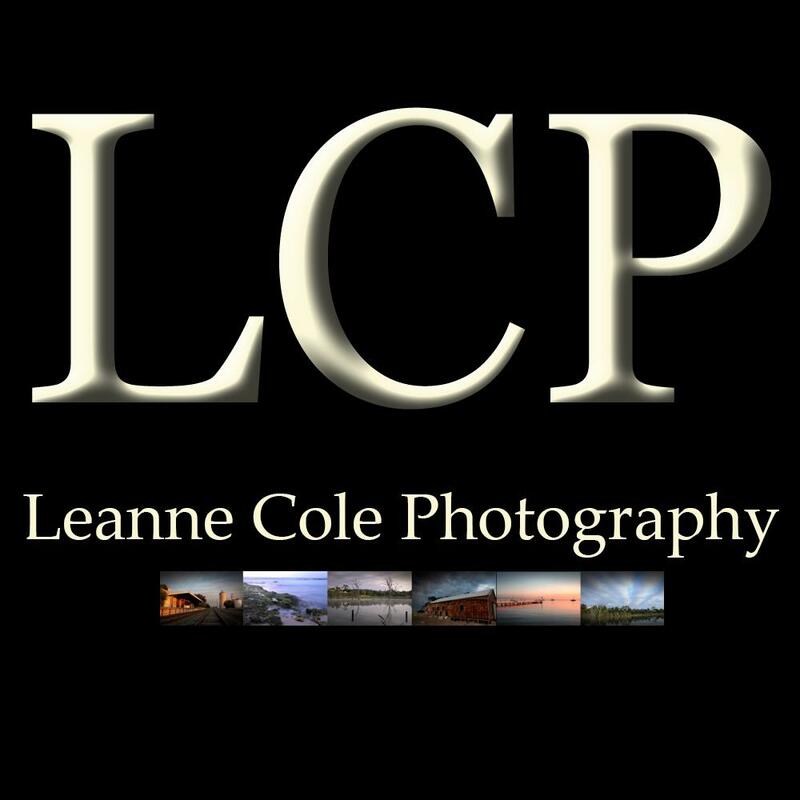 Crow Canyon Journal — love your photo! Waves were perfect for this theme I think. Glad you liked them. That’s good to hear John. I especially like that wild, wild woman!